State-by-state series of guidebooks to this great road starts with The Lincoln Highway: Iowa and moves west from there. 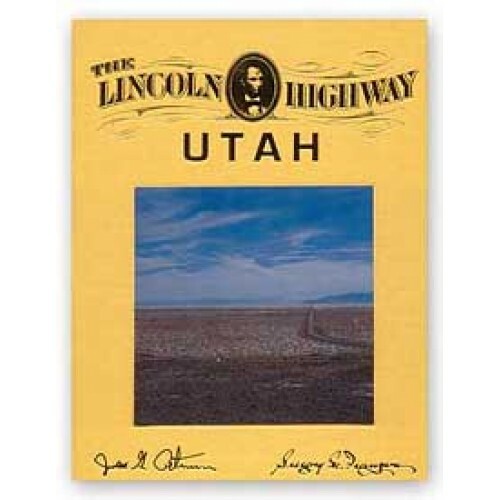 Each title consists of two partsa narrative on the historic road with archival and present-day photos accompanied by driving instructions for todays motorists. Travelers are guided along pavement, asphalt, brick, gravel, "two-tracks," and just plain dirt in places. 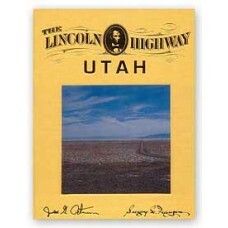 The second half consists of a map portfolio, showing all known versions of the highway as a dark gray line superimposed over the latest available 7.5-minute topographic quadrangles from the U.S. Geological Survey. Using these maps, the road may be followed from west to east or east to west.